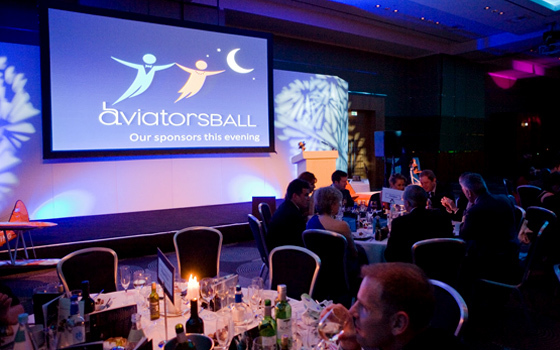 All profits from The Aviators Ball go to Aerobility. Don't miss your chance to join us for THE end of season aviation event. Please call 0303 303 1240 if you wish to express your interest in attending. Aerobility - Disabled Flying Charity.